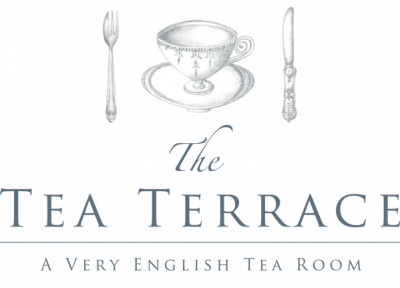 The Tea Terrace Restaurants & Tea Rooms - Buy and Print Beautiful Gift Vouchers Online. This voucher entitles its holder to avail an Celebration Afternoon Tea for Two at any branch of The Tea Terrace Restaurant and Tea Room in Cobham, Guildford, and London (London Oxford Street and London Victoria Street). You can avail the voucher by walking in at any time. We do not take bookings for normal tables and operate on a walk-in basis. Please note that you must present a print-out of this voucher to our staff to avail it as we cannot accept it if you just show it on your phone or tablet. This voucher entitles its holder to avail an Celebration Afternoon Tea for Three Guests at any branch of The Tea Terrace Restaurant and Tea Room in Cobham, Guildford, and London (London Oxford Street and London Victoria Street). This voucher entitles its holder to avail an Indulgence Afternoon Tea for Two at any branch of The Tea Terrace Restaurant and Tea Room in Cobham, Guildford, and London (London Oxford Street and London Victoria Street). This voucher entitles its holder to avail an Indulgence Afternoon Tea for Three Guests at any branch of The Tea Terrace Restaurant and Tea Room in Cobham, Guildford, and London (London Oxford Street and London Victoria Street). 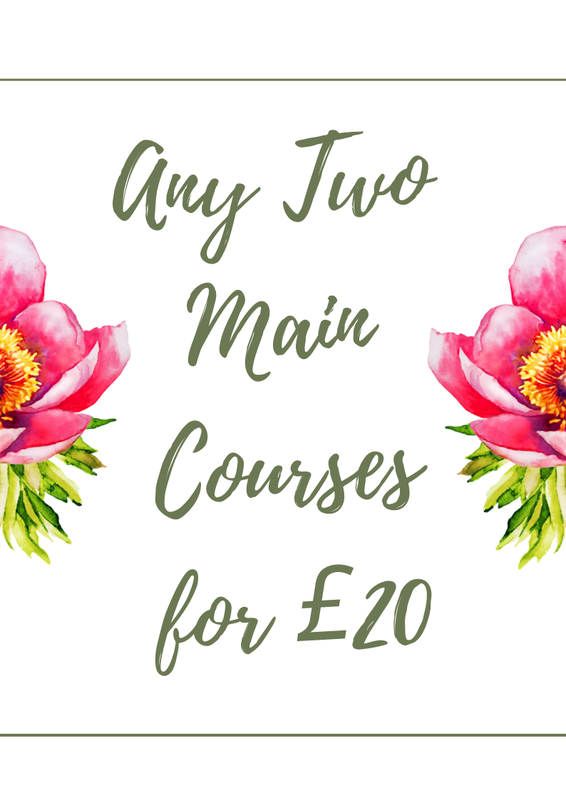 This voucher entitles its holder to avail a Traditional Afternoon Tea for Two at any branch of The Tea Terrace Restaurant and Tea Room in Cobham, Guildford, and London (London Oxford Street and London Victoria Street). This voucher entitles its holder to avail a Traditional Afternoon Tea for Three at any branch of The Tea Terrace Restaurant and Tea Room in Cobham, Guildford, and London (London Oxford Street and London Victoria Street). 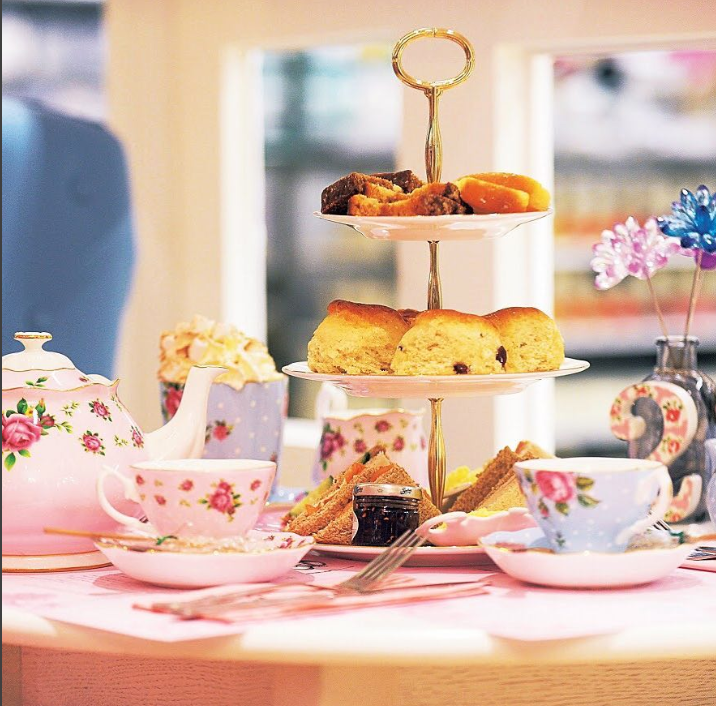 This voucher entitles its holder to avail a Celebration Afternoon Tea for Two IN THE CINDERELLA CARRIAGE, at one of two branches of The Tea Terrace in London or at the Guildford branch. 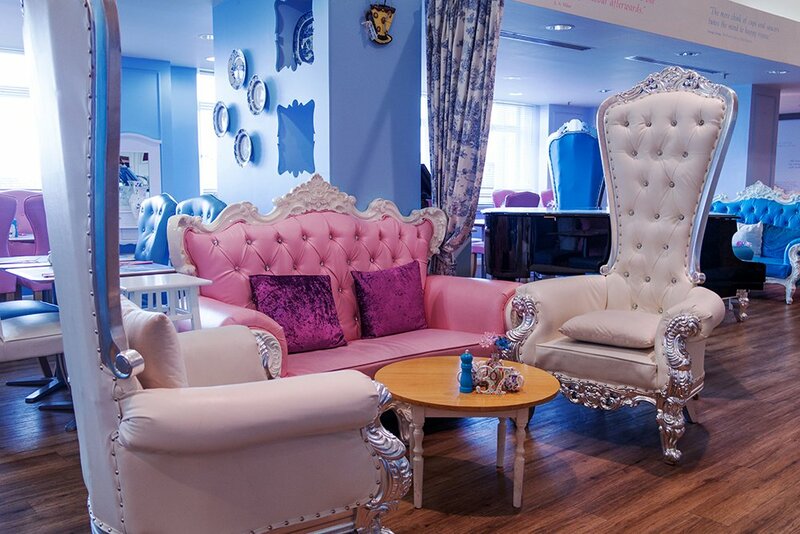 Pre-booking the Cinderella Carriage is required and is subject to availability. The maximum capacity of the Cinderella Carriage is 6 guests. 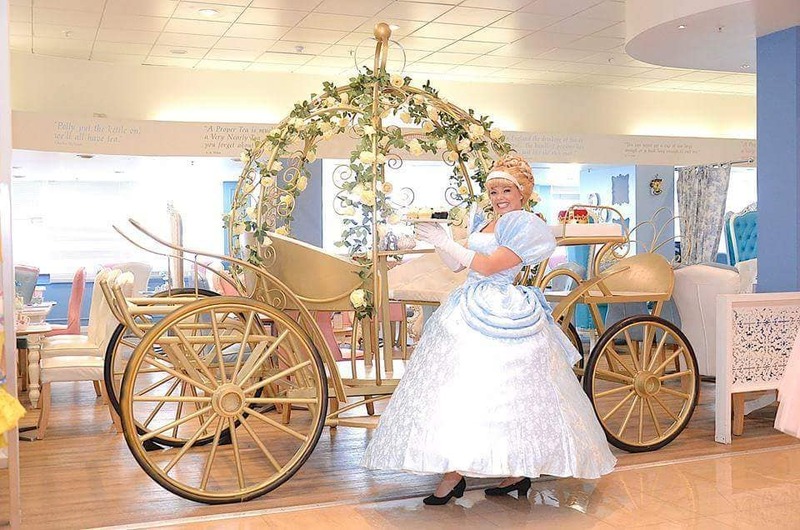 This voucher entitles its holder to avail a Celebration Afternoon Tea for Three guests IN THE CINDERELLA CARRIAGE, at one of two branches of The Tea Terrace in London or at the Guildford branch. This voucher entitles its holder to avail an Indulgence Afternoon Tea for Two IN THE CINDERELLA CARRIAGE, at one of two branches of The Tea Terrace in London or at the Guildford branch. This voucher entitles its holder to avail an Indulgence Afternoon Tea for Three guests IN THE CINDERELLA CARRIAGE, at one of two branches of The Tea Terrace in London or at the Guildford branch. This voucher entitles its holder to avail a Celebration Afternoon Tea for Two IN THE CINDERELLA CARRIAGE, at The Tea Terrace Restaurant and Tea Room's branch in Cobham. This voucher entitles its holder to avail a Celebration Afternoon Tea for Three IN THE CINDERELLA CARRIAGE, at The Tea Terrace Restaurant and Tea Room's branch in Cobham. This voucher entitles its holder to avail an Indulgence Afternoon Tea for Three IN THE CINDERELLA CARRIAGE, at The Tea Terrace Restaurant and Tea Room's branch in Cobham.